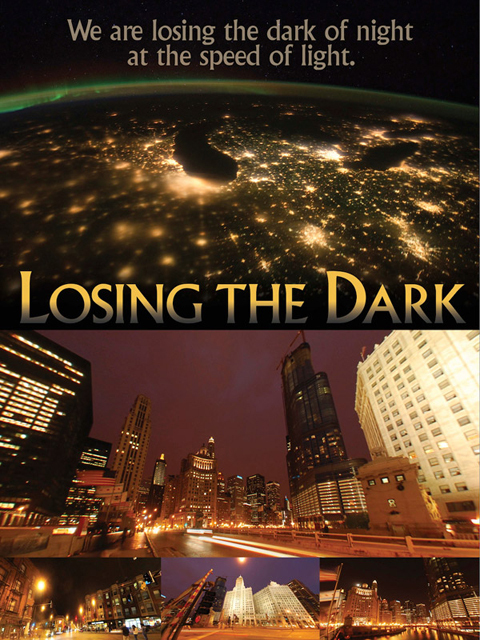 Light at night and the various forms of light pollution have measurable effects on humans, nighttime ecosystems and more. There is a growing body of scientific research that is attempting to measure and understand these effects. 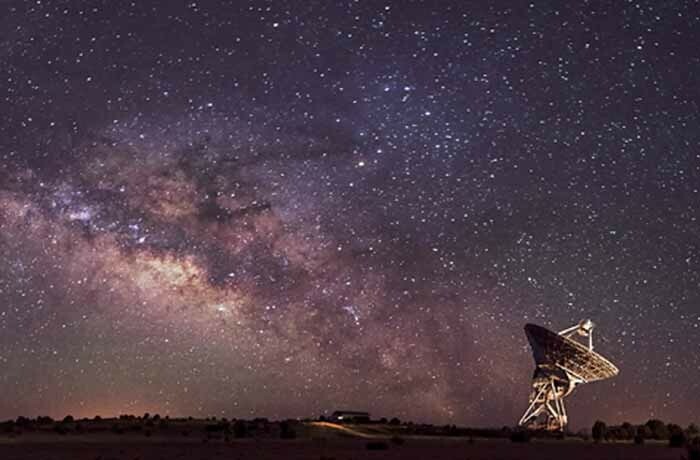 IDA, along with the Loss of the Night Network, maintains a comprehensive, searchable database of scientific publications on artificial light at night. The only database of its kind, the Artificial Light at Night (ALAN) Research Literature Database provides references to scientific literature on all aspects of artificial light at night research. To access this ALAN Database click here. Please note that no login is required. The search window is in the upper right. Research on specific topics can be found by entering a key word (such as sleep, birds, cancer, etc.) into the window and then clicking on the Search button.